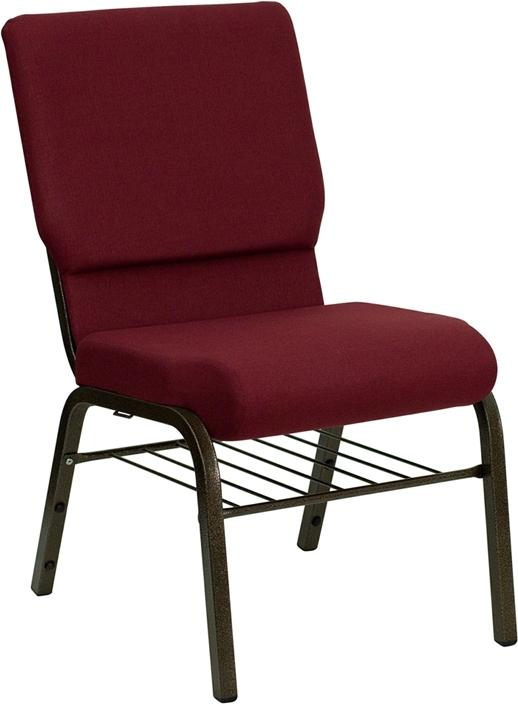 The stylish 7701-X from ComforTek Seating offers the ultimate in quality and comfort. 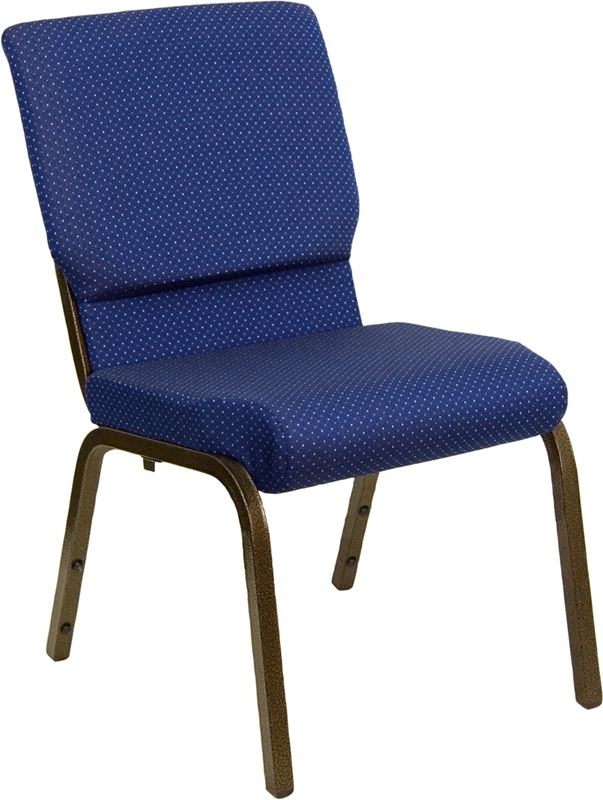 With a cold cured foam seat and back the 7701-X chair will retain its form for many years to come and includes a 15-year warranty. 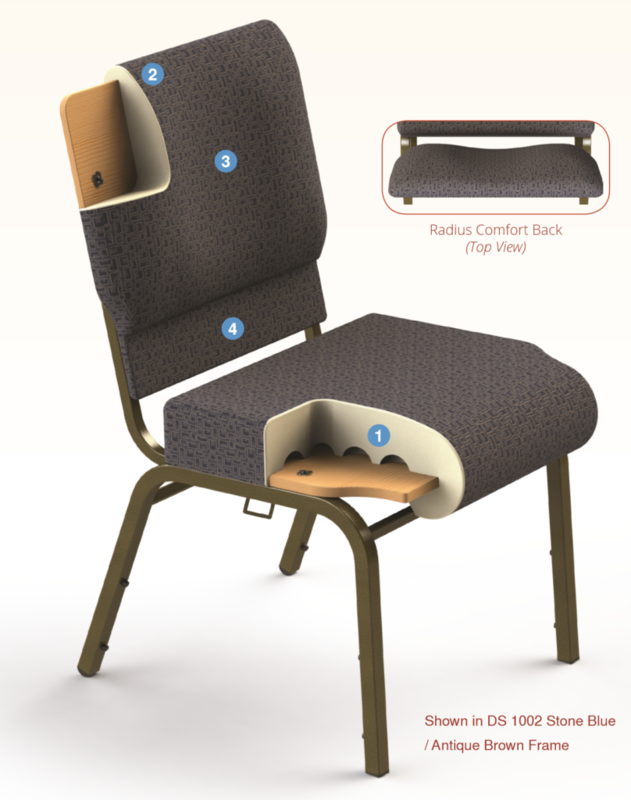 The radius back “hugs” tired backs for superior enjoyment while the lumbar support keeps backs comfortable when seated for longer periods of time. The steel frame boasts 5 cross members and comes with a lifetime warranty. 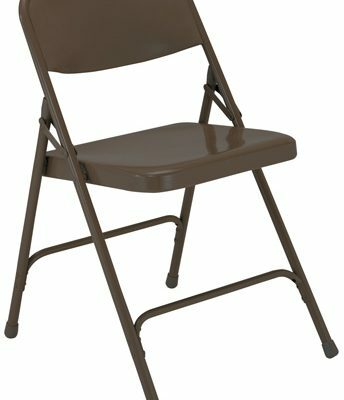 The 7701-X is a luxury chair at an affordable price.